Claire is the Senior Manager of Operations in the Shared Services Department. She is responsible for legal and insurance operations, internal IT systems, facilities management and administrative processes. Claire is especially focused on creating and implementing strategies for enhancing process improvements and leveraging technology solutions in order to develop efficiencies here at CFSI. 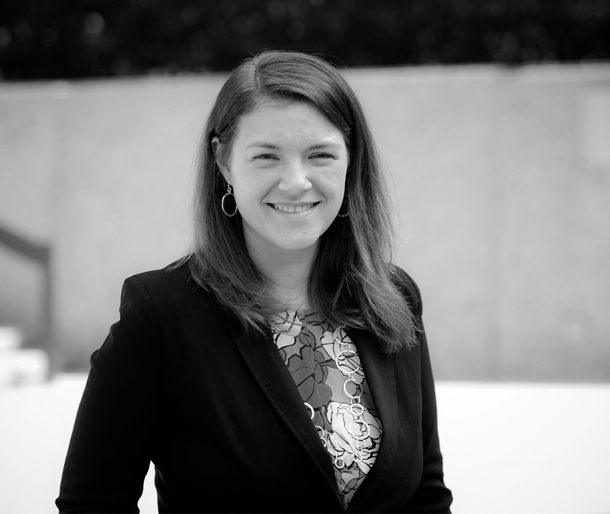 With a background in social service, nonprofits, and education, Claire is passionate about supporting programs and tools to address urban poverty. Claire received a Bachelor’s in Public Policy and a Masters in the Art of Teaching from the University of Chicago. In her free time, Claire enjoys experimenting in the kitchen, trying local craft beers, and exploring Chicago with her daughter and husband.